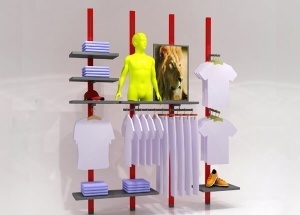 This corner wall shelf display is used to display clothing, dress, pants, bags, shoes for women, man, kids, baby shops, boutique stores. 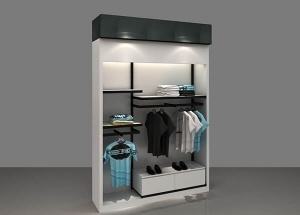 It is made by wooden, metal, lights and fixtures, etc. 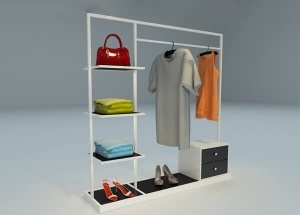 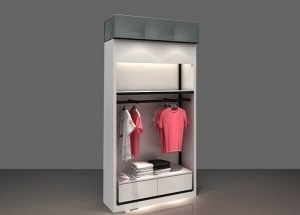 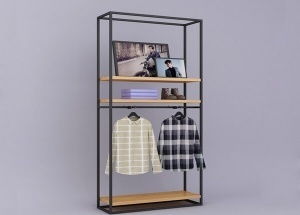 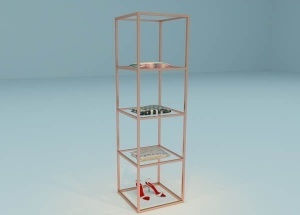 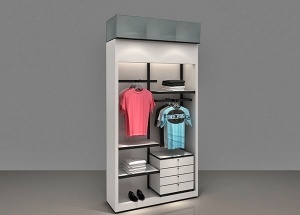 The removable shelf of this white clothing display rack can be removed fitting your products.It's widely used to display clothing,dress,pants,bags,shoes for women,man,kids,baby shops,boutique stores.It is made by wooden,metal,lights and fixtures,etc.